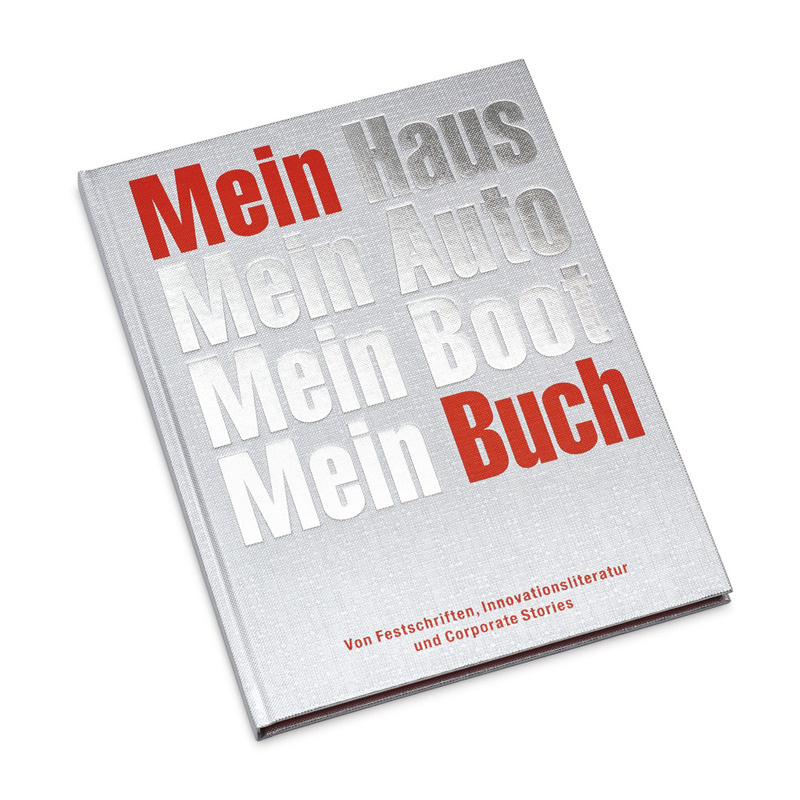 Hey Buddy!, I found this information for you: "Mein Haus… Mein Buch". Here is the website link: http://gutegesellschaftverlag.de/mein-haus-mein-buch/. Thank you.